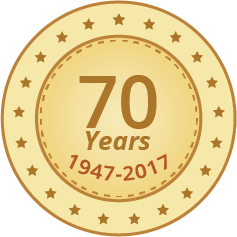 Joseph Gaffin has been practising as a Podiatrist for over 12 years. Since qualifying he has worked in North London and has a wide range of experience within the NHS. He has considerable experience in the diagnosis, investigation and management of complex foot problems. He joined the Great Health Clinic in 2003 specialising in Biomechanics and sports injuries. Joseph has previously worked for the NHS in all areas of Podiatry including nail surgery, chiropody, rheumatology, diabetes, adult and paediatrics biomechanics, sports injuries and gait analysis. Joseph qualified at the leading Podiatry faculty at the University of Salford which alongside the faculty of prosthetics and orthotics was involved in the research and development of the Salford insole TM which was initially trialled at Bury football club before subsequently being made available to all Podiatrists for prescription. 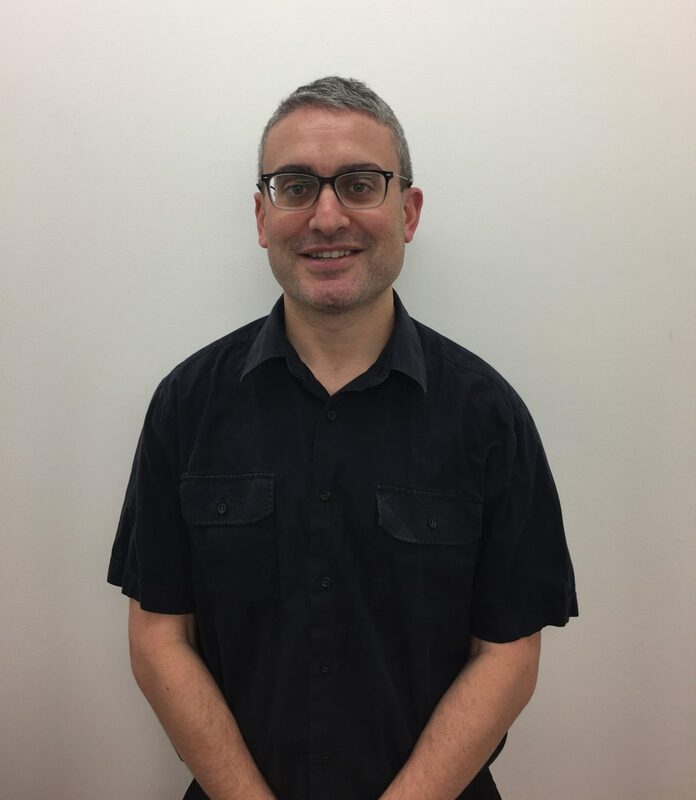 Joseph has been with the Clinic for over 9 years and being Jewish, he understands the requirements of the Jewish Community with regards to foot care under the Jewish guidelines. Joseph specialises in routine foot care including corns, calluses, verrucae and expertise in nail surgery for in-growing toe nails. Registered with the Health and Care Professions Council and member of the Society of Chiropodists and Podiatrists.